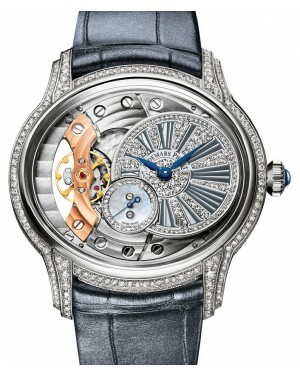 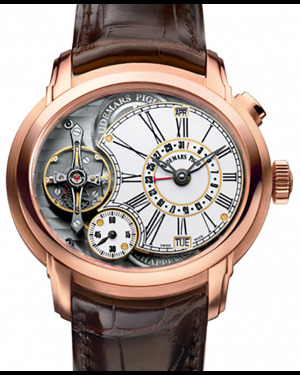 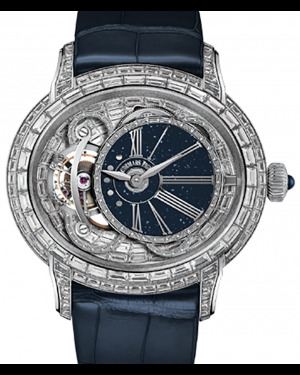 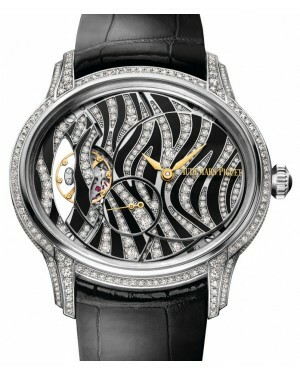 Audemars Piguet's Millenary collection, introduced in 1995, is instantly recognisable thanks to its ovoid case shape, off-centre dial and distorted numerals. 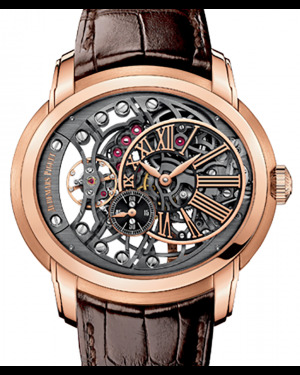 The models, which are available in both men's and women's sizes, are constructed from either 18k rose gold, 18k white gold, or stainless steel and feature a variety of different designs. 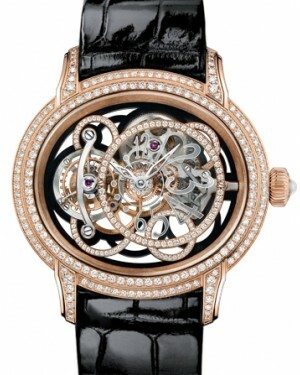 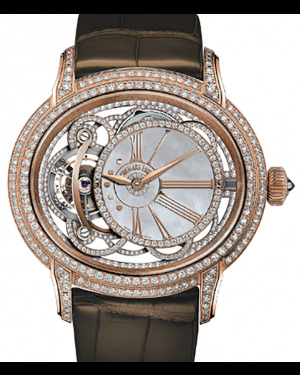 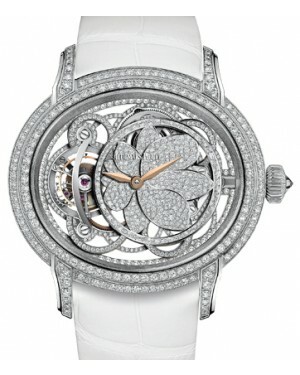 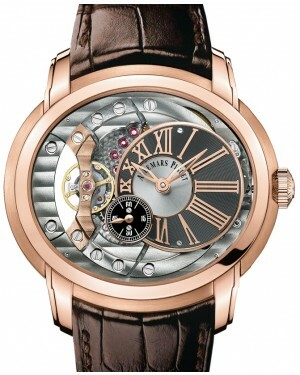 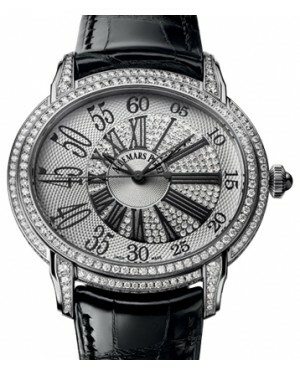 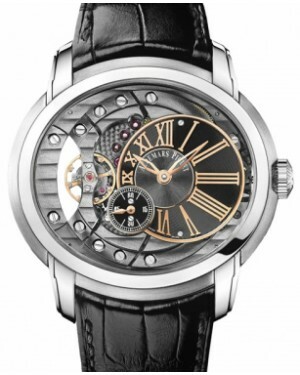 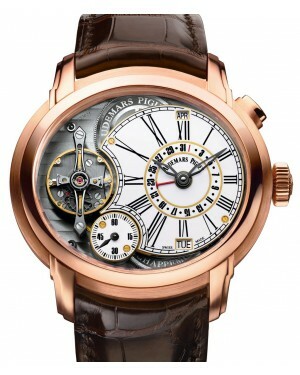 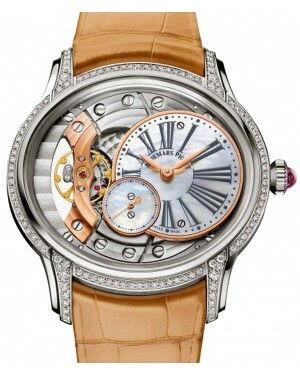 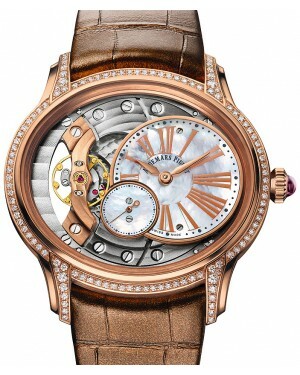 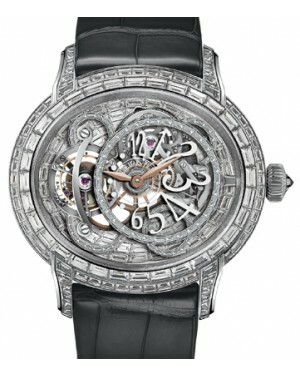 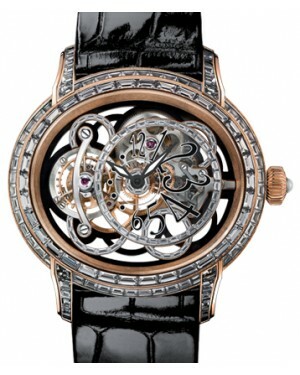 Models are available with either Roman or Arabic numerals, while some of the more modern Millenary watches, such as the revamped Millenary 4101, feature a skeletonised design, which showcases the timepiece's movement. 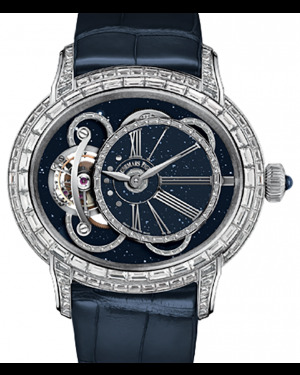 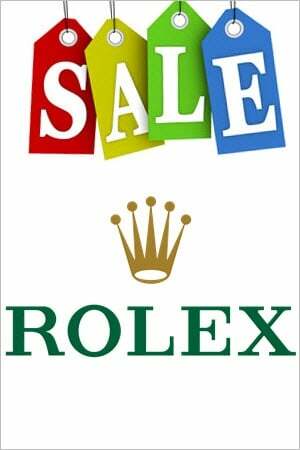 Moreover, a number of optional decorative elements, including diamonds, are available for those wanting to add an extra touch of flair to their wristwatch.